VIASURE RSV B Real Time PCR Detection Kit is designed for specific identification of Human Respiratory Syncytial Virus type B (RSV B) in respiratory samples from patients with signs and symptoms of respiratory infection. This test is intended for use as an aid in the diagnosis of RSV B in combination with clinical and epidemiological risk factors. 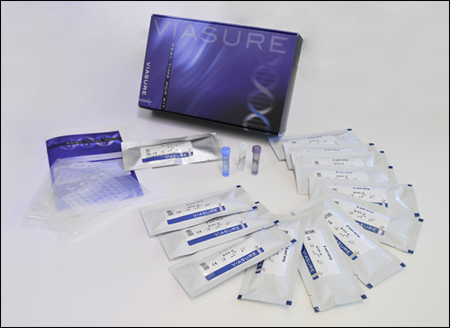 RNA is extracted from specimens, amplified using RT-PCR and detected using fluorescent reporter dye probe specific for RSV B. Human respiratory syncytial viruses (RSV) belong to the Paramyxoviridae family and are the most important viral agents of acute respiratory infections. RSV is an enveloped, nonsegmented, negative, single stranded linear RNA genome virus.  Its genome has 10 genes encoding 11 proteins. RSV is divided into two major groups, A and B, based on antigenic and genomic differences. Respiratory syncytial virus is a common contributor of respiratory infections causing bronchitis, pneumonia, and chronic obstructive pulmonary infections in people of all ages. But it mainly affects children, elderly and immunocompromised individuals along with other viral infections leading to high mortality and morbidity. People often feel some or all of these symptoms: rhinorrhea, low-grade fever, cough, sore throat, headache, and wheezing. RSV is transmitted via large nasopharyngeal secretion droplets from infected individuals. These droplets enter via the mucus membranes of the eyes, nose and mouth following close contact, or self-inoculation after touching contaminated surfaces. Diagnosis can be problematic, as a wide range of pathogens can cause acute respiratory infections presenting with similar clinical syndromes. RSV is known to be a very labile virus and except in infection of children, the titre of infectious particles is low. Therefore Real Time PCR is the preferred method of diagnostic testing for RSV considering that it is one of the most sensitive and specific diagnostic tool.